Jinger Duggar shows her rebellion side once again shows her support towards the trans community! The show 19-Kids and Counting depicts the lives of Jim Bob Duggar and Michelle Duggar and their 19 children. The TV show delves into the lives of the Arkansas based family. The family has a conservative outlook and whenever one of them take a rebellious stance, it makes a lot of headlines. And that's what happened recently as Jinger Duggar took a stance which totally contradicts from the Duggar family beliefs. 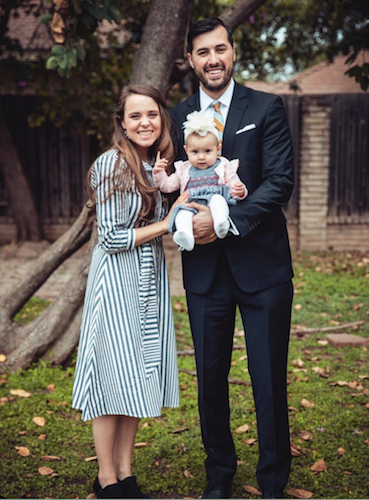 Jinger Duggar and her husband with their daughter. 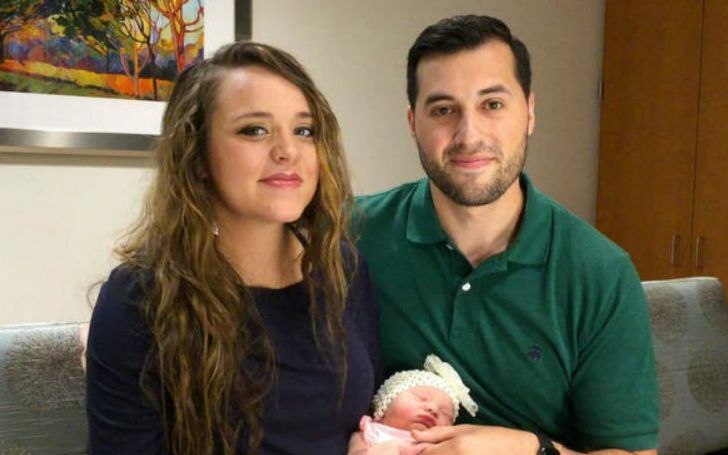 This time Jinger showed her support to the transgender community, the same community which her parents define as mentally ill abominations and are affronts against God. And looks like it really stirred up a hornet's nest. The comment might seem like a small thing but it may prove as a catalyst to further disgruntle Jinger's relationship with her parents. Even though, she hasn't shouted from a rooftop that she supports the trans community, her comment makes sure she doesn't follow the Duggar family's old-fashioned belief.